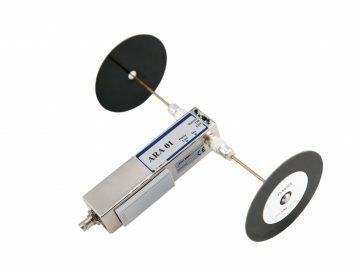 The Active Receive Antenna (ARA01) is a compact dipole receive antenna for RF and EMC emissions testing with an antenna factor comparable to a conventional wideband passive antenna such as the Bilog™. 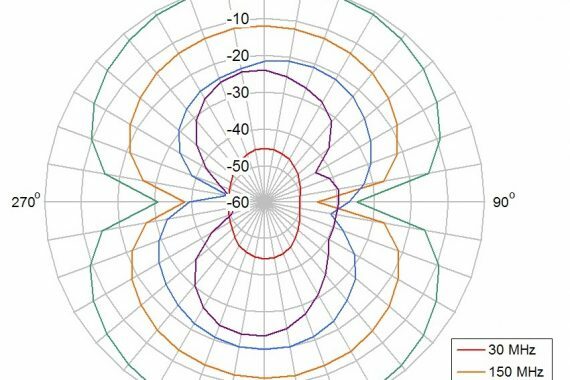 The small size makes the ARA01 particularly suitable for use in anechoic chambers; however it can also be used on an Open Area Test Site (OATS) or at on-site locations. 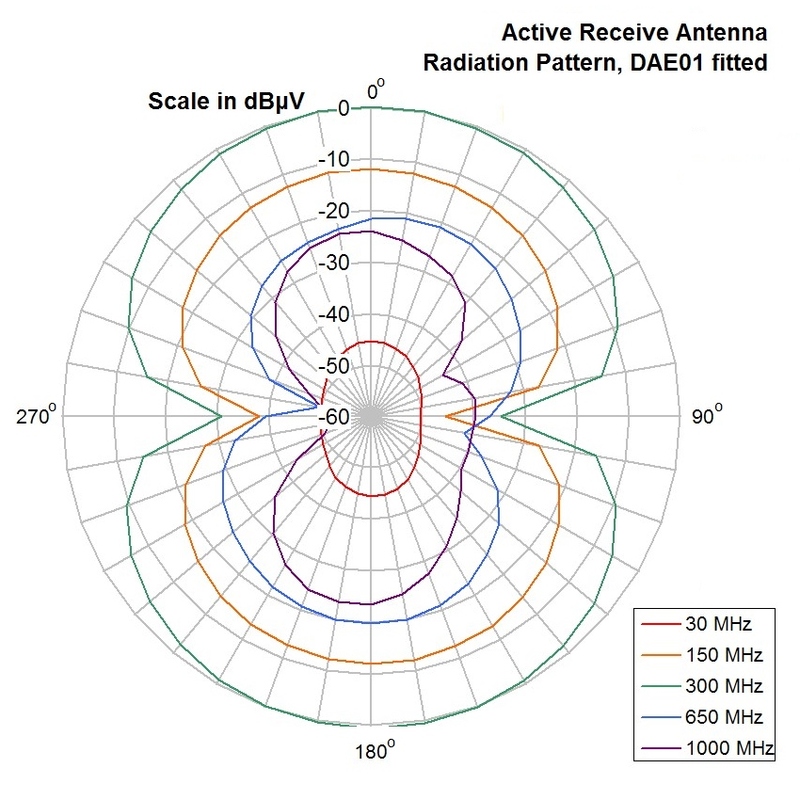 The ARA01 features two sets of interchangeable Dipole Antenna Elements (DAE). 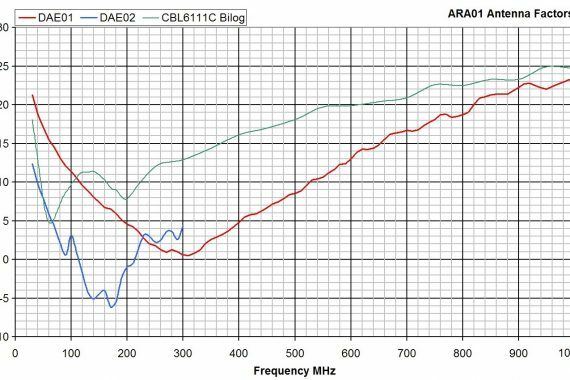 The standard set (DAE01) is optimized for 200 MHz to 1 GHz, with usable sensitivity down to 30 MHz. 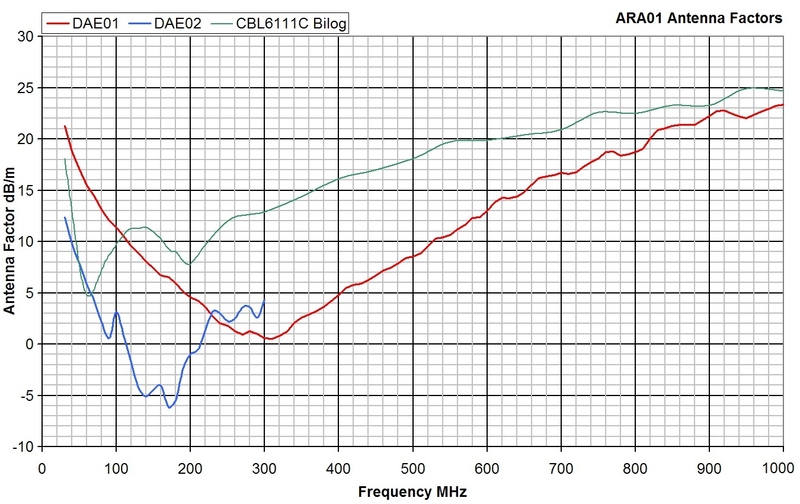 For improved sensitivity between 30 MHz to 300 MHz, the optional DAE02 set is available.